Eicher Polaris reveals that Multix will be launched in 30 cities of India to start with. They have not named the cities but carrying a BS3 engine, the bigger metros which comply to BS4 pollution norms, will be devoid of getting it registered there! And if you have been compelled to see and drive it, the company informs that test drives will start from July and deliveries will commence from August this year. 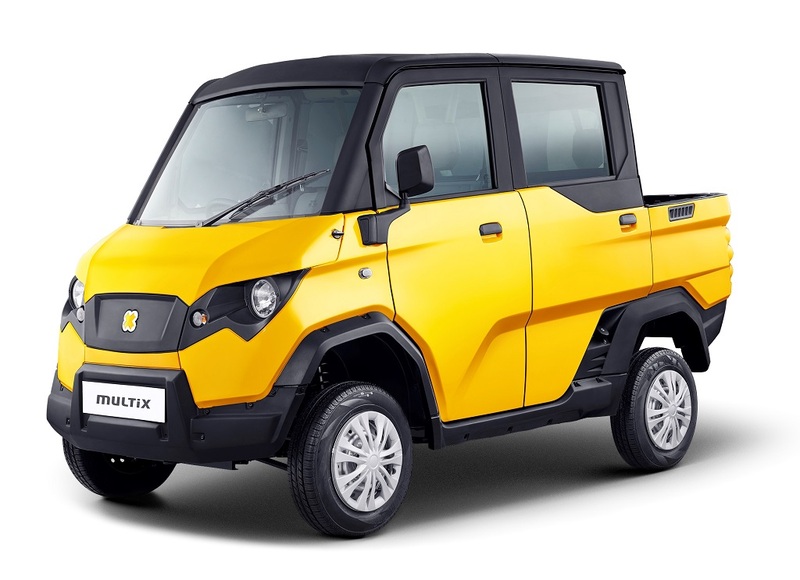 The company has invested Rs 350 crores in developing Multix which will be manufactured at their new plant in Jaipur, Rajasthan, which has a capacity of 60,000 annual units and is scale-able to 1.2 Lakh units yearly.